Staffing and maintaining the Lawrence Genealogy/Local History Room. Tutoring adult literacy/ESL students participating in Second Start. Shelving books and other materials. Preparing materials for craft programs for children, teens, and adults. Sorting books and other items for Books2Go (the Friends’ bookstore), the annual spring and fall book sales, or to sell online. Working at the Library’s Welcome Desk and Books2Go. We staff and maintain the Lawrence Genealogy/Local History Room. If you are interested in local history or genealogy, you can volunteer here and share your own research expertise with others. Visit the Genealogy/Local History page at the Greenwood County Library‘s website for more information. Volunteers help with free tutoring for students enrolled in the Second Start program. Students in this program enter the program for various reasons including learning basic reading and writing skills as well as learning to speak and read English. 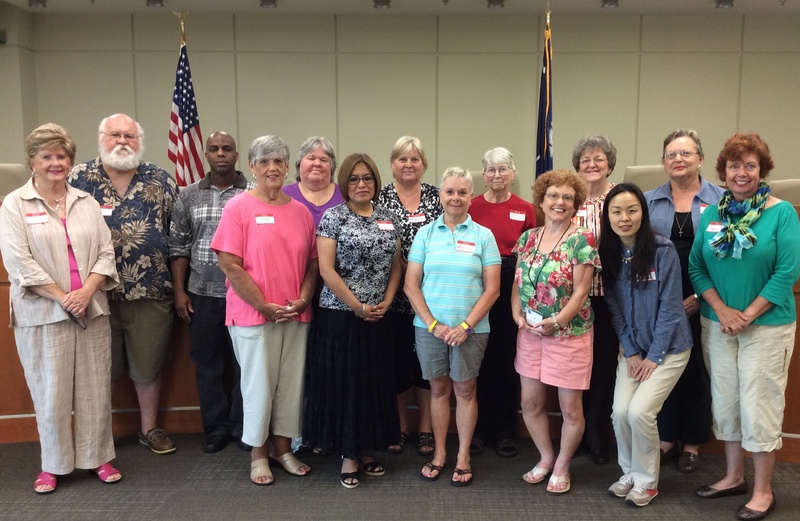 Visit the Adult Literacy/ESL page on the Greenwood Count Library website to learn more about volunteering in this program. 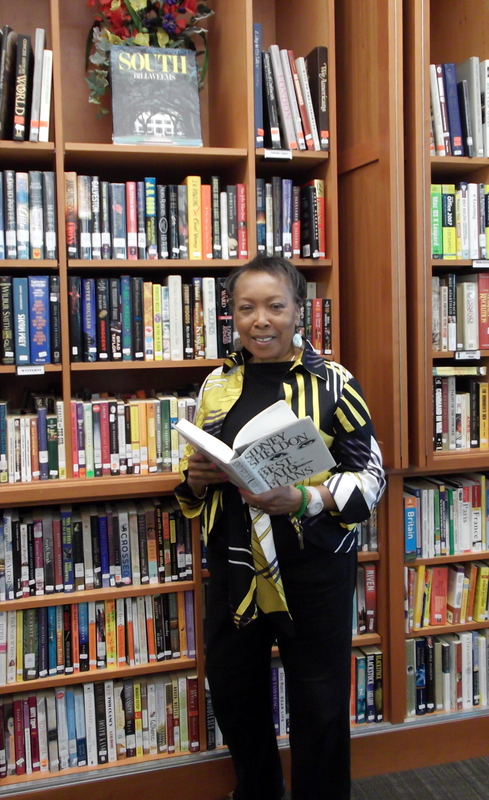 Volunteers help staff maintain the Library’s materials by shelving materials in fiction and nonfiction. Volunteers also shelf read to make sure the collection stays organized so materials can be easily found. Volunteers sort through donations to be sold through the Book2Go bookstore run by the Friends of the Library. 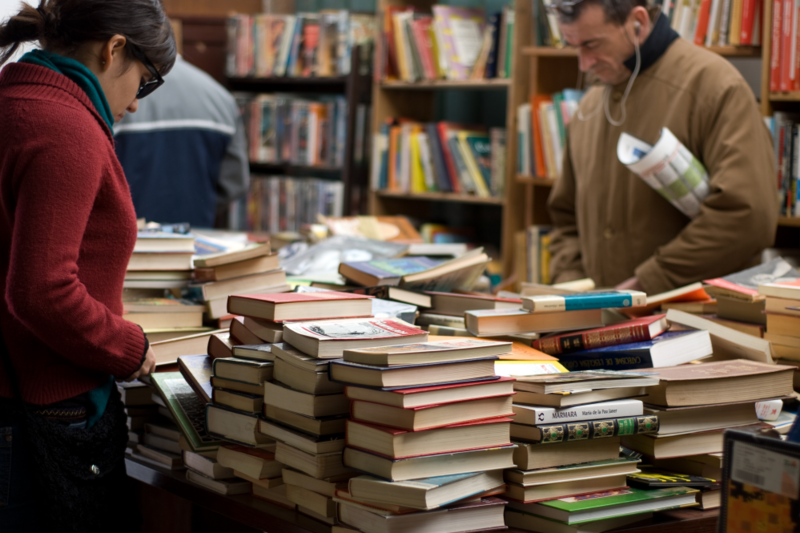 The Friends also hold two large book sales through the year during the Spring and Fall. Materials are also sold throughout the year through the online bookstore. Volunteers help prepare materials for craft programs for children, teens, and adults. We staff the Books2Go Bookstore and the Welcome Desk. Volunteers in the Books2Go bookstore sell materials that have been donated to the Library. The Bookstore is open during library hours each day. Volunteers that staff the Welcome Desk welcome patrons to the Library and direct them to different areas as necessary.